Michel Déon is a distinguished academician and novelist who lived in Galway from 1976 until his death in 2016. 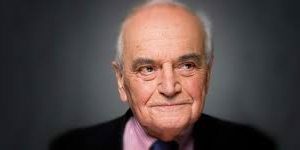 He is best known as author of The Purple Taxi, which became a film in 1977 starring Fred Astaire, Charlotte Rampling and Peter Ustinof, introducing the French public to the glories of Connemara. 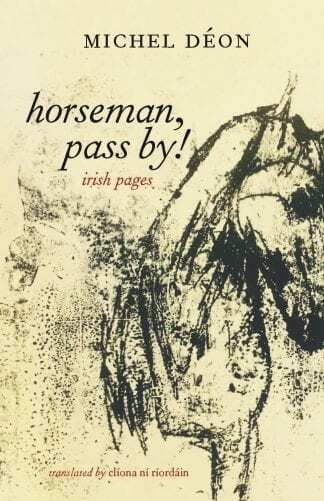 His memoir, Horseman Pass By!, was originally published by Gallimard in 2005 and is now available for the first time in English.